Children who grow up with greener surroundings have up to 55 percent less risk of developing various mental disorders later in life. This is shown by a new study from Aarhus University, Denmark, emphasizing the need for designing green and healthy environments for the future. There is increasing evidence that the natural environment plays a larger role for mental health than previously thought. About 80 per cent of Finland’s surface area is woodland and 10 per cent of lakes. We have a lot of untapped potential for learning in nature! For the last 5 years I lived next to wilderness area in Lapland, in the northernmost of Finland next to the border of Norway. In Lapland and especially in Norway, the importance of outdoor life has always been great and it is also recognized in schools. The Open Air School (Norwegian uteskole) was originally a Norwegian concept where outdoor life is a lifestyle that looks for lost contact with the free nature. Ecological thinking and environmental awareness have increased internationally in recent years, both within and outside school. 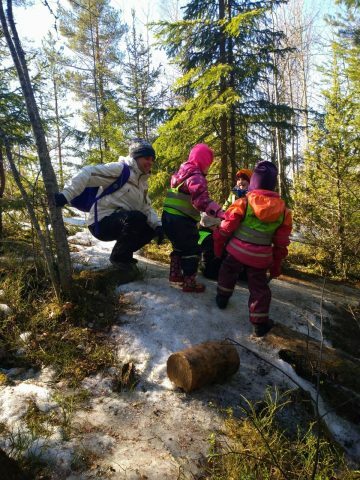 In Finland, parents seem to be more interested in children’s nature relations and environmental education, but they do not necessarily have the time, opportunity or knowledge to invest in them. Responsibility seems to shift to outside home, such as day care centres and schools. 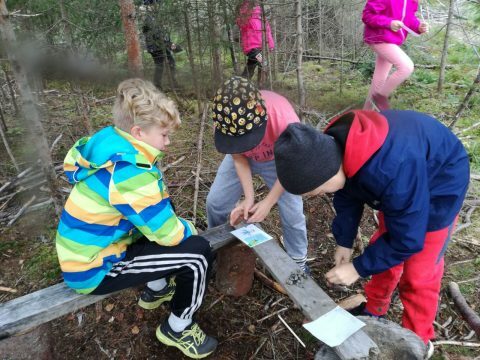 At Finnish schools, the term “outdoor education” represents teaching and learning that takes place outside the classroom with the aim to achieve goals in the National core curriculum for education. At its simplest, an outdoor school means transferring teaching regularly (eg one day a week) outside the classroom. Too much sitting has been found to have a negative impact on the health of children and also learning outcomes. In order to avoid excessive sitting, I think it is justifiable to take teaching outside the classroom where pupils have opportunities to be more physically active in the fresh air. The content of teaching can be anything but the outdoor school has been the most utilized in environmental education. According to many studies outdoor schooling has been a positive experience for all: it has promoted confidence between teacher and students. Experiential learning, learning by doing, environmental education, connection with nature, improving group cohesion and physical activity, were seen as important goals and advantages of outdoor schooling. According to teachers it had also positive effect on school motivation and social skills. 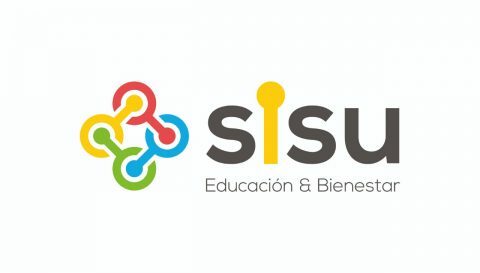 There are many challenges to put outdoor school into practice, but teacher´s own motivation and attitude seem to be the main factors for the successful implementation. To make it easier to organize outdoor schooling you should invest in positive attitude in the community and cooperation with other teachers and partners outside the school. Teachers say that major challenges are lack of knowledge, changeable weather and risk management. 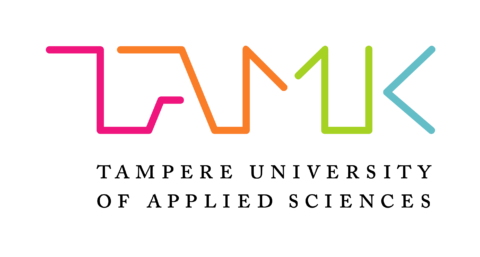 Some minor challenges are big group sizes, pupils´ poor gear and minimum resources. Nevertheless, none of the challenges created a barrier for putting outdoor schooling into practice!